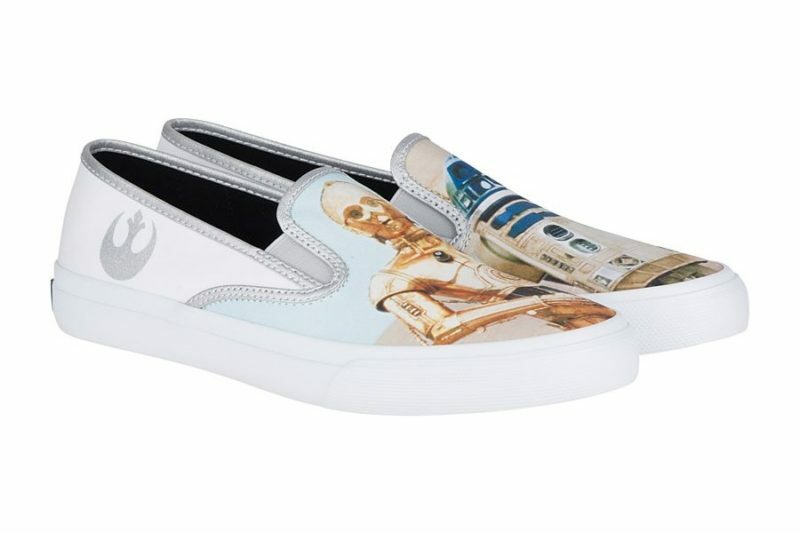 Had your eye on a pair of Sperry x Star Wars shoes? Now’s your chance to grab them on sale! 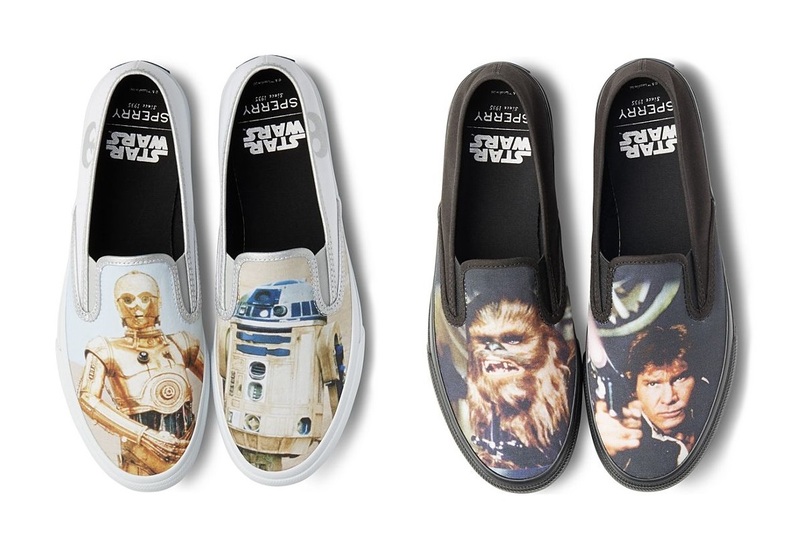 To celebrate President’s Day, Sperry has a sale on selected Star Wars shoes – usually US$74.99 per pair, now US$34.99 per pair! Hurry, this sale is for a limited time – styles/sizes available will vary. 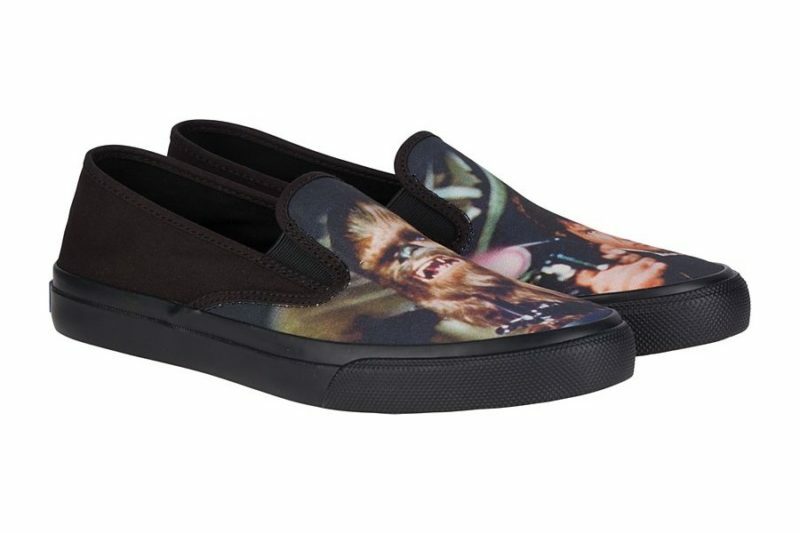 Selected shoe styles are now only US$34.99 per pair – use code ‘THEFORCE’. Sperry can ship within the United States (overseas customers can order via a mail forwarding service). Photos sourced from and belong to Sperry.